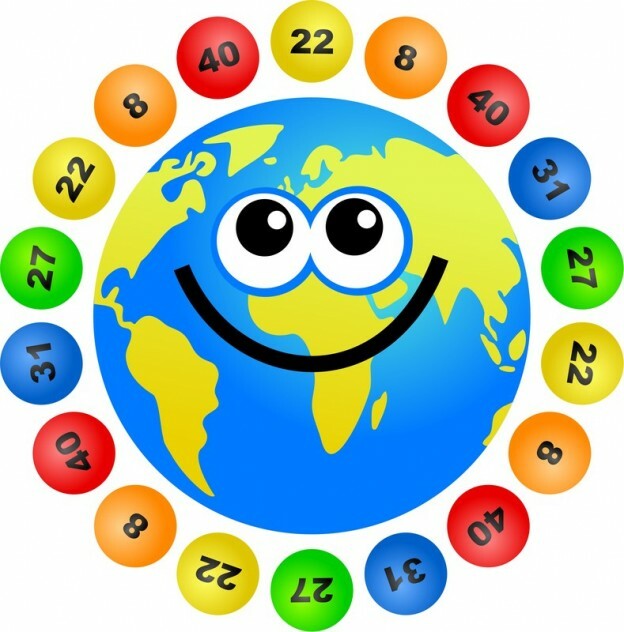 Gala Bingo is a leading online brand that offers a variety of game rooms and plenty of perks for players. This July, the company will be meeting up with some lucky players in person to play a game of bingo with the biggest bingo balls ever, all in hopes of raising awareness about the problem of male cancer. MCAC, the Male Cancer Awareness Campaign, works to educate men and their loved ones about the importance of early cancer detection. The organization strives to build a culture in which embarrassment is no longer an issue for men who are due for routine testing or who see signs of male cancer developing. While Gala Bingo is raising money for MCAC in their exclusive Coronation Street bingo room between June 20th and July 3rd, the Guinness World Record attempt will be taking place on July 18th. The fundraising campaign will culminate live on the street with an attempt at a game titled “90 ball bingo game with the largest bingo balls.” TV personality and Celebrity Masterchef contestant Alison Hammond will be hosting the game at the former Coronation Street set. Lucky players who participate in the Corrie bingo room will be in the running to win one of thirty pairs of tickets to participate in the Guinness World Record attempt. A Guinness Records’ adjudicator will be on hand for the record attempt, and participants are assured of a great time. The VIP trip comes complete with hospitality, a tour of the Coronation Street set, and the opportunity to meet an array of famous ex-Coronation Street stars. Players will of course be doing their part to help men at risk of developing male cancer when they participate in qualifying bingo games; at the same time, they’re giving themselves the opportunity to attend a star-studded VIP bingo event after which a cheque will be presented to MCAC. This fun, unique event is a fantastic chance for new and existing Gala Bingo members to get behind a wonderful cause and go “ball-istic.” You’ll find all the details at Gala Bingo!